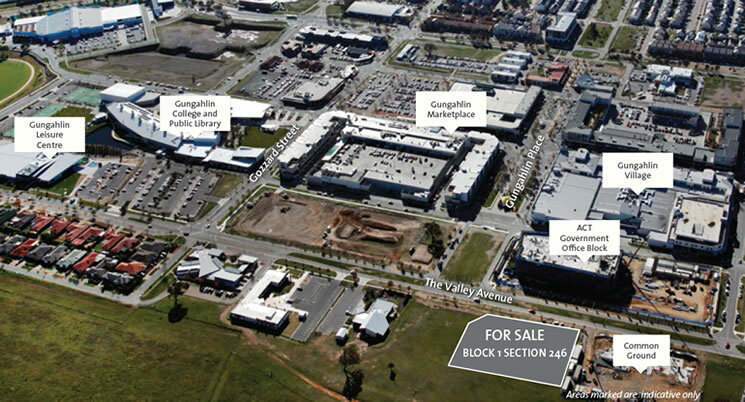 A prime community and health facility site in the heart of the Gungahlin Town Centre. Provide a mandatory health facility to a thriving region with a large range of additional uses permitted for the site. 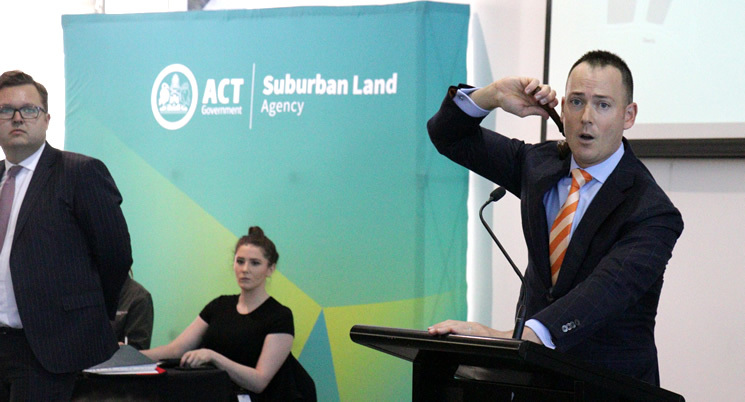 In addition to its excellent position within the busy Gungahlin Town Centre, the site is also located close to many key Government infrastructure investments which service the growing region, including the future ACT Government Office Block, Gungahlin College.